Alternate database list with proxy-free links. 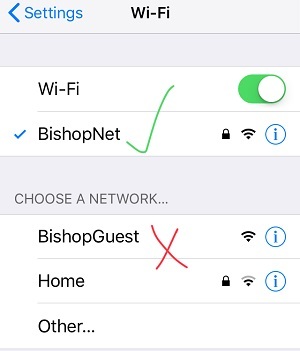 If you are having trouble accessing databases on your laptops or smartphones, first check to make sure you are connecting to the internet with the BishopNet wireless network. You must use BishopNet to access these resources and *not* BishopGuest. 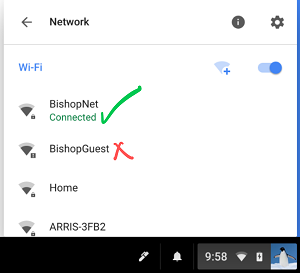 Learn how to connect to BishopNet here. Need more help? Contact OWU Information Services: helpdesk@owu.edu. If you are having trouble accessing our databases, please use the links in the alphabetical list of databases below. Please note that the links from this list will only work if you are on campus. 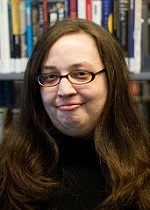 If you are off campus or still have trouble accessing databases, please contact us!